Congratulations to Callum Gray, the winner of the stone category of the Balvennie Masters of Craft Awards 2012, a national programme that champions British craftsmanship. Callum, who runs landscaping company Keltie Landscapes, received his award at the Savoy Hotel in London. 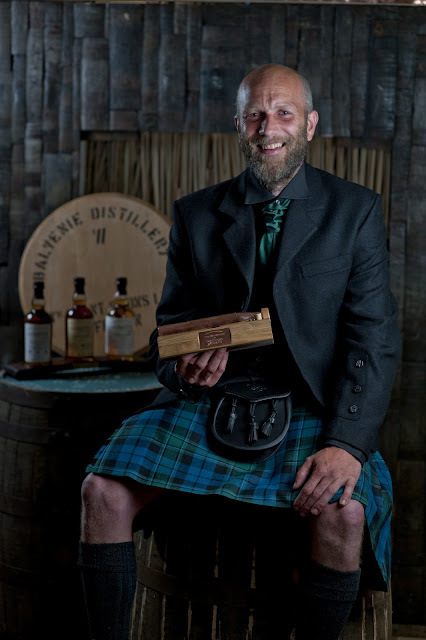 The awards, organised by the famous Speyside whisky distillery, showcase the skill and dedication of craftspeople across the UK. Callum picked up the award for his work with stone for a project which saw him create a beautifully symmetrical dry stone fire bowl for the garden of a client.